Our high security Multi Point Locking Stainless Steel Door is manufactured using Grade #304 stainless steel (one of the strongest materials available). The door is finished in its stainless steel material, brushed for aesthetics. 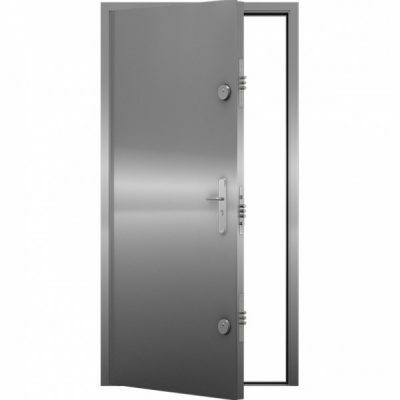 For its price range, this must be the highest security door available, weighing up to and over 100kg!